Blockchain technology enables the formation of a distributed record of a digital event in decentralized manner where data and related transactions are not under the control of any third party. This technology was early used for value transfer but now it has vast range of applications in different fields such as healthcare, banking, internet of things and many others. In the field of education, it also provides numerous opportunities for decentralized management of records in educational institutions in an interoperability manner. The main objective of this research is to highlight the existing issues related to the educational institutes and to find suitable blockchain features that could resolve them. We have adopted a systematic literature review approach for the identification and the extraction of relevant information from the shortlisted studies. This study describes existing issues in three aspects physical, digital and financial. The results of the analysis shows that the manipulation risk, difficulty in verification and exchanging record between institutions are the major issues faced by the educational institutions. This study, then explores blockchain features including decentralization, traceability and consensus mechanism that can be used to address the issues related to the educational institution. 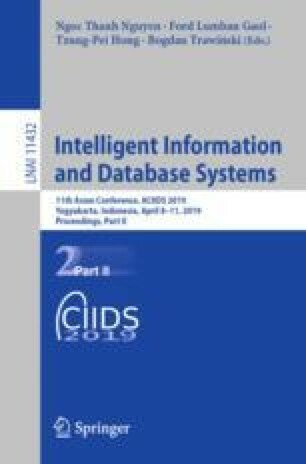 Finally, due to unique and underlying technology, it has still some technical challenges and boundaries along with immutability feature, disclosure of personal privacy and scalability issue also discussed in this study.